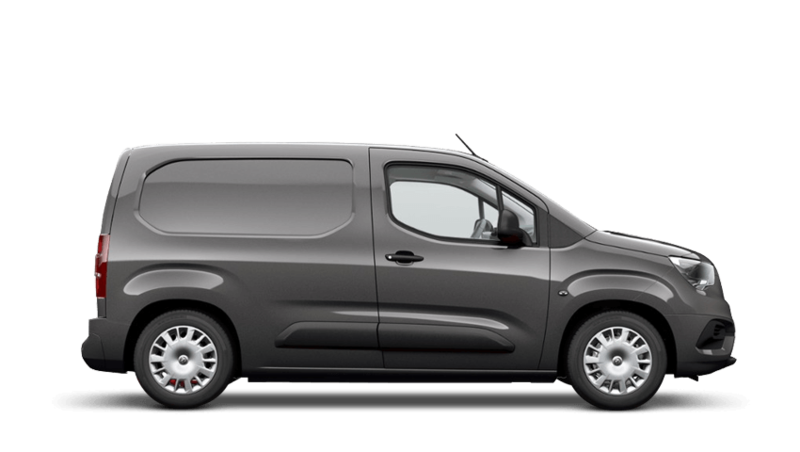 Looking for a commercial vehicle with the compact nature of the Combo or perhaps the cavernous interior space offered by the Movano? Come to Pentagon today and you can be sure of finding used Vauxhall vans that will suit your company's operational needs. We have a wide selection of pre-owned commercial vehicles in stock at any one time so tracking down a model to fit your operational requirements and budget won't be difficult. Browse through our current stock of used Vauxhall vans here on the website now, or alternatively, pay a visit to your nearest Vauxhall van showroom to see the vehicles in person and to discuss your individual requirements with a member of the team. Rest assured we will be able to help you find a quality Approved Used Vauxhall van with the minimum amount of fuss.